Oticon just released their newest essential technology line of hearing aids, Siya. Offered in 2 technology levels, the Siya 1 and Siya 2 are great options and more budget friendly. Available in RITE and custom style models, the Siya also offers direct connectivity to Apple products and can also be converted to a rechargeable hearing aid. Please call our office at 973-542-4031 to learn more about this new line of hearing aids. When you purchase your new hearing aids they will come with a manufacturer warranty covering loss, damage and repair for a period of 1 to 3 years. What happens if you lose a hearing aid? Well, if your manufacturer warranty has not expired you pay a small fee and the hearing aid is replaced. But what do you do if it happens again? We suggest you purchase a policy to cover loss and damage immediately after receiving your replacement hearing aid. 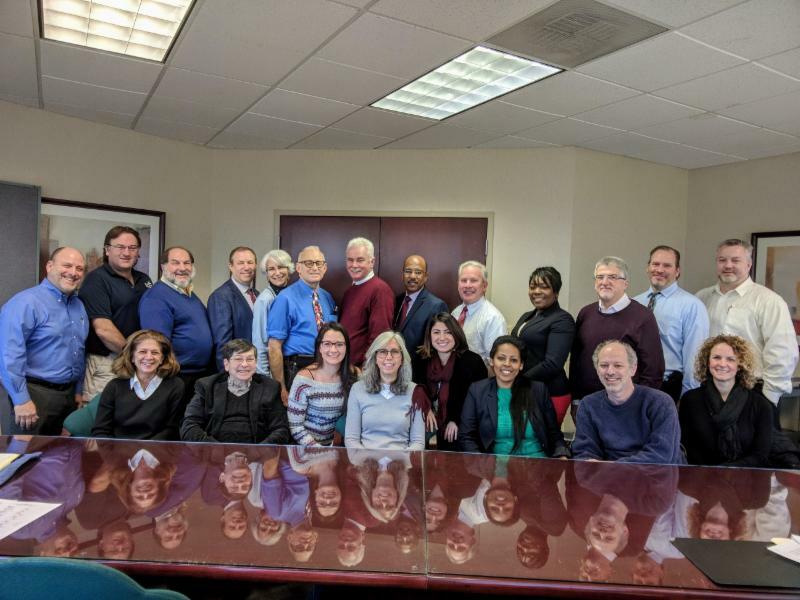 We recommend ESCO or Midwest Hearing Agency (the 2 companies have recently merged), or check with your homeowner’s policy or renter’s insurance policy to see if you can add lost hearing aid coverage. Without a loss and damage policy you will need to purchase a new hearing aid again at the current price the practice charges. 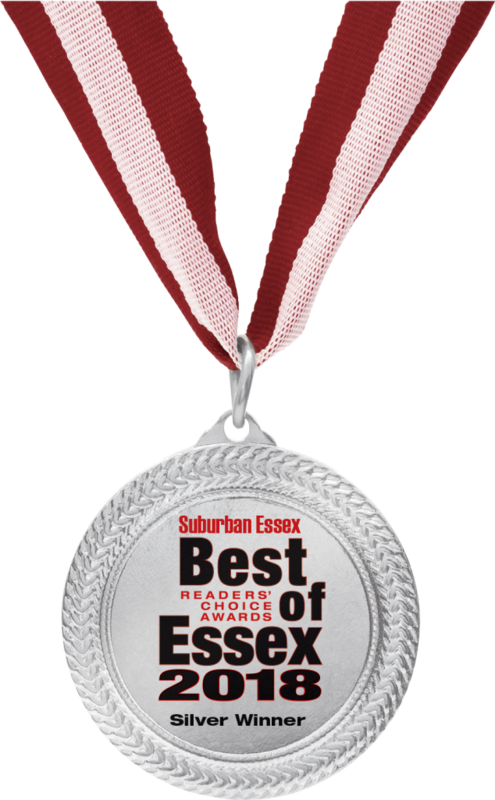 We are proud to announce that our practice has been nominated by Suburban Essex Magazine for Best Audiologists. Please cast your vote by visiting the Suburban Essex website at: www.suburbanessex.com then click on health and well being, then Audiologists. The Hearing Group will be closed on Wednesday July 4, 2018. Our office will re-open on Thursday July 5, 2018 at 9:00 AM. 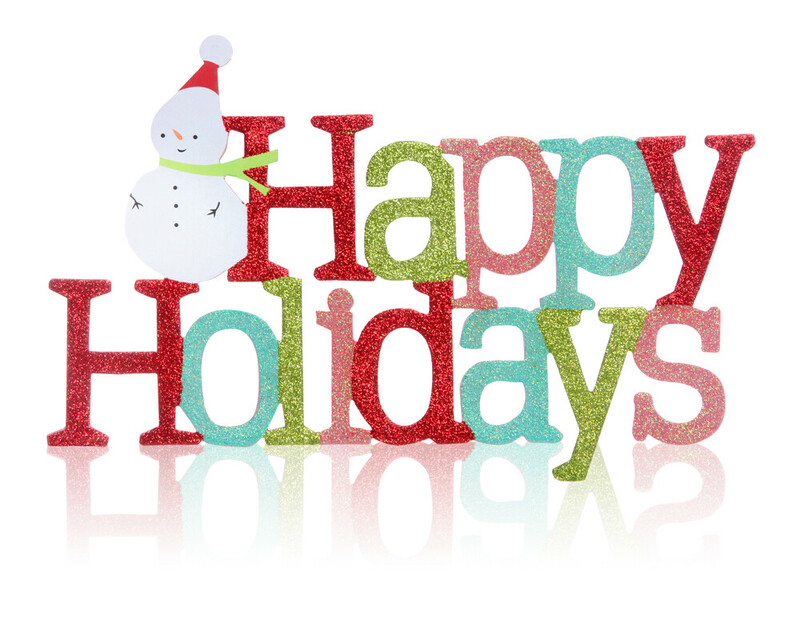 Have a safe and happy holiday. Our office will be closed on Saturdays during the months of July and August. Saturday hours will resume on Saturday September 8, 2018. Have a fun and safe summer. In observance of Memorial Day our office will be closed on Saturday May 26th and Monday May 28th. We will re-open Tuesday May 29th at 9:00 AM. As always the phones will be forwarded if you need to speak with an audiologist.